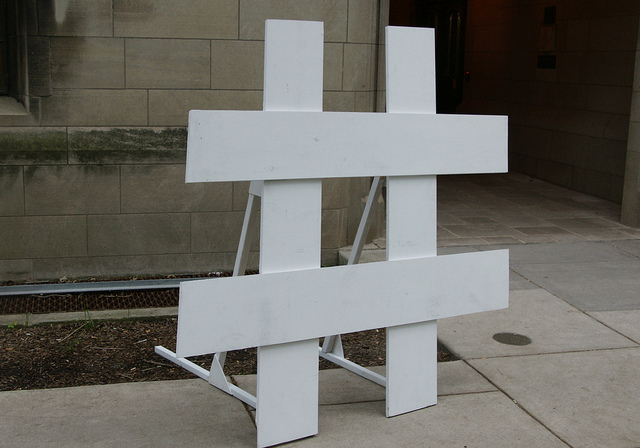 One hashtag caught my eye this past weekend — Mother's Day Should Be Every Day. Mothers give back so much to their communities, homes, gardens, and families every day. 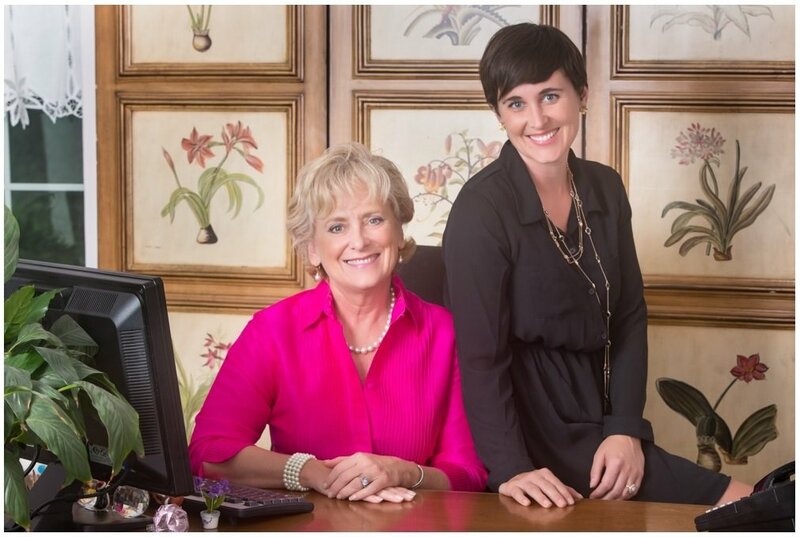 Gardening businesses should also take a timeout to reevaluate how they're giving back to moms. After all, women make 85% of purchasing decisions in a household, and there's a good chance some of those women are mothers. Mothers are an influential demographic for gardening businesses. Below are the 5 C's to effectively market gardening to moms this season. Day in and day out, the Garden Media team helps grow green gardening companies by getting the word out about their businesses. Our public relations campaigns built rock-star gardening brands, like the Knock Out Rose and Costa Farms O2 for You. So, it's second nature for the Garden Media team to see the connections between gardening and business. Today we're diving deeper into this parallel to learn how gardening, effective marketing, and legendary garden business leadership overlap. Read on to learn 5 leadership and marketing lessons found in the garden. Dirt may not only be the new Prozac - it might be the secret to success for your next business plan, too. There are many ways we can keep our bodies in shape: riding a bike, gardening, and swimming are all great ways to keep our bodies healthy. But how can we keep our mind fresh? Think gardens - calming indoor landscapes that feature houseplants, lawns, or natural sounds - are a garden trend for 2014, and not just because of their beauty. Indoor greenery has proven to boost the overall health of everyone who enjoys them! Keep reading to learn 3 ways to market the positive energy of think gardens and jump-start your garden business this spring. In today’s fast-paced world people are busier than ever. Whether it's print or online content, readers rarely read lengthy articles. The information your gardening business is releasing is just as important and relevant as ever. 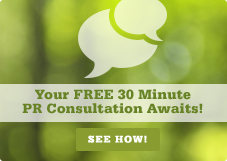 However, you're competing against more sources--and shorter attention spans. As such, the way in which we tell stories has drastically evolved over the last several years. Keep reading to find out how to write and format your gardening content to keep the attention of today’s consumers. 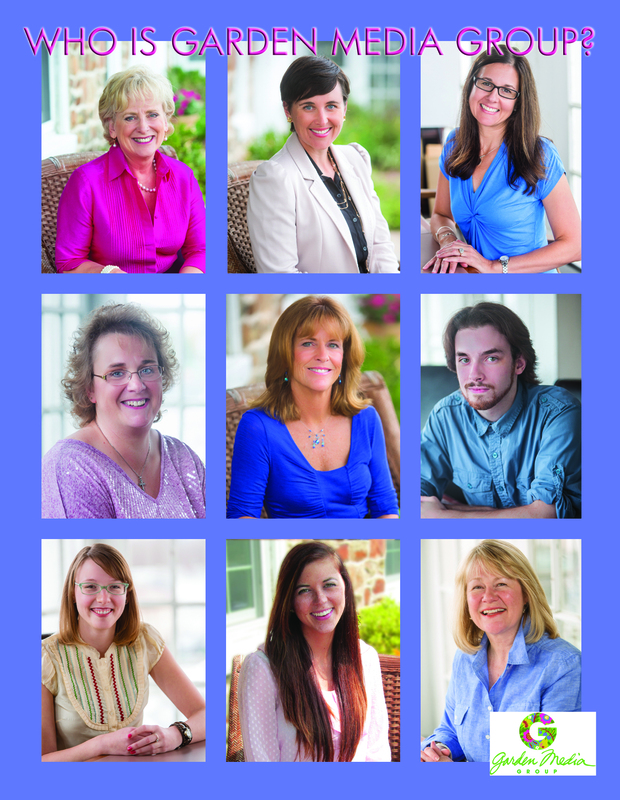 We know you love talking, reading, and writing about the hottest garden trends each year. So, this year, we're handing the microphone to you! 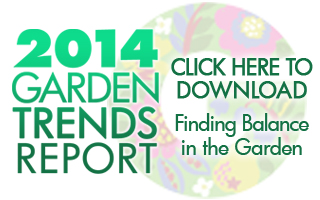 We want to hear directly from you how you're using the 2014 Garden Trends Report in your garden business. 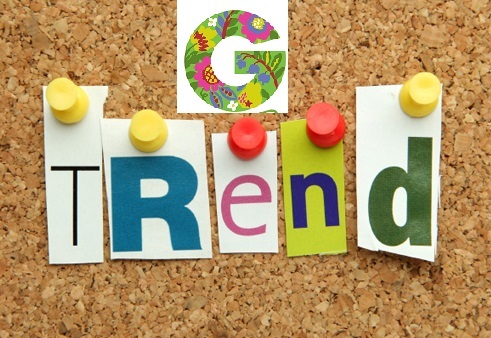 We're hosting a contest to find a featured guest for our Talking Trends Google+ Hangout on February 20, 2014. If you're featured, you'll get the Garden Media red carpet treatment to get free press for your garden business! 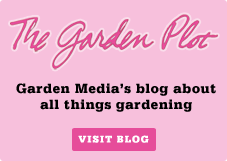 Read on to learn how to enter Garden Media's contest and get press for your garden business! With each passing day, more and more businesses are jumping onto Twitter. As more businesses begin using this social media platform, more of the same mistakes are being made. Twitter is a great place to connect with your consumers and further your garden company's brand. But, be wary, if you fall into these traps Twitter can harm more than help. Keep reading to find out if you’re making one of the top 5 Twitter mistakes of 2014; then, we'll help you fix it too. This year-end checklist offers several suggestions to enable you to take control of your garden marketing and PR before 2014. 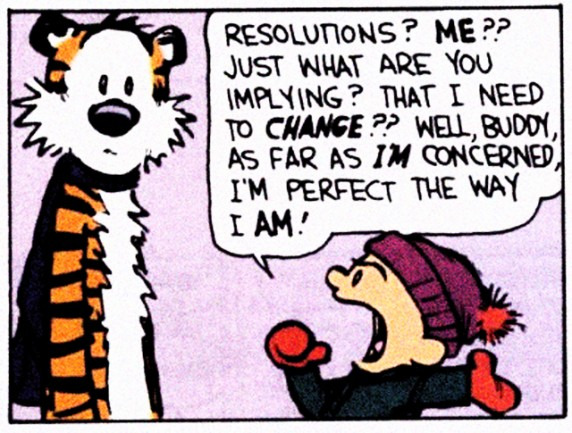 Here are 6 actions to consider to jump-start your marketing in 2014. With three new hires in recent months, the Garden Media Group is expanding client services and opening new doors within the home and garden sector. 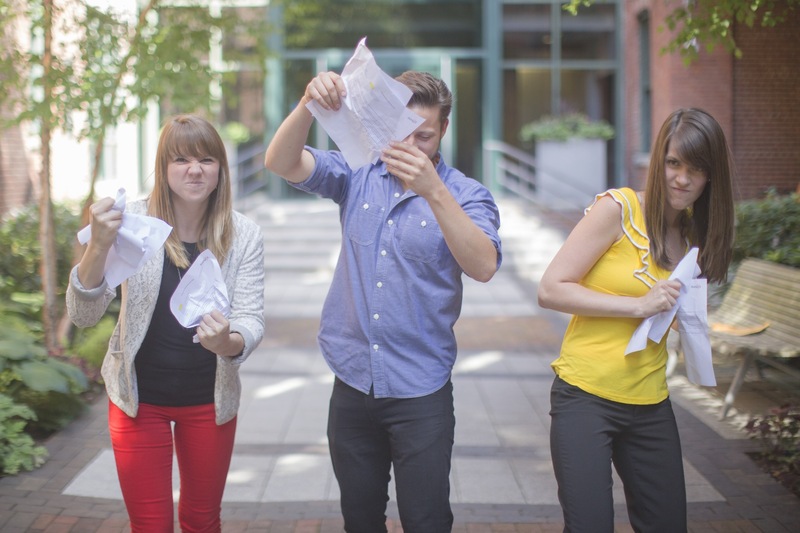 Each new hire brings an original voice and creative energy to the team, generating more results for clients. Meet the three new members of the Garden Media Group below! It's September, which means the leaves are beginning to change, yellowjackets are on the hunt for sweet morsels of food and it's New York Fashion Week! Yes, gardening and Fashion Week have something in common... Can you guess what it is? 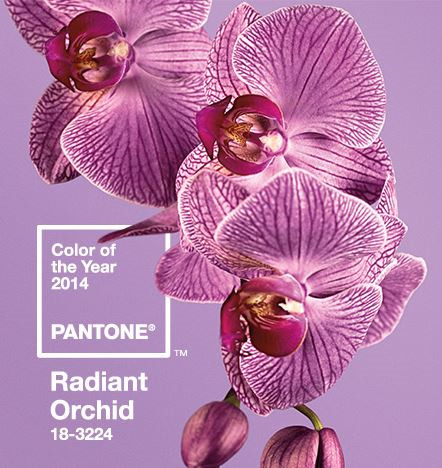 This week, we get a glimpse of what colors and shapes are coming out of New York during Fall 2013's Fashion Week from Pantone, a global authority on color. Check out the seasons' hottest colors below. 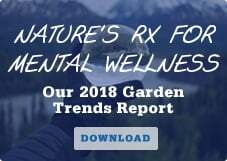 Today's Garden Center is showcasing Garden Media Group's six major consumer shifts along with several lower level trends that will impact garden purchases in its 2014 Garden Trends Report. The overall theme, the report says, is finding balance. Each Thursday GROW! 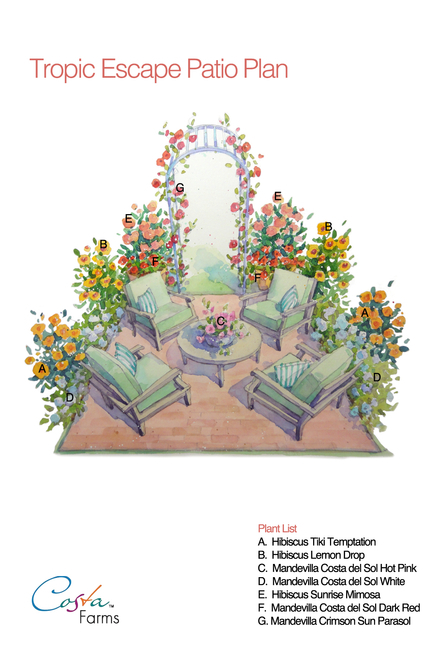 will now showcase and delve into a new garden trend of 2014. Be sure to download the 2014 Trends Report to learn the details and forces behind each trend--and how your business can integrate the 2014 garden trends to grow your business.